Up to 1 in 10 patients do not attend their two week wait appointment, with some patients not understanding the seriousness of the referral. This statistic shows how important it is for GPs to share their concerns around the possibility of cancer, but knowing what to say can be difficult. 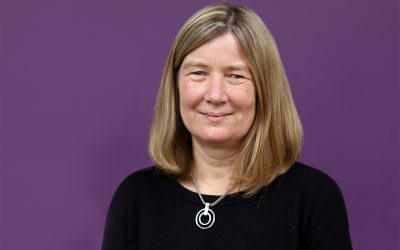 Should GPs share their concerns? Dr Richard Roope, RCGP National Cancer Champion and CRUK Senior Clinical Advisor, advises some patients are grateful to be told they’re being referred to exclude the possibility of cancer. A recent patient survey* from Macmillan Cancer Support supports this view; 90% of respondents felt that every patient who is referred under a 2 week wait should be told that this could mean a possible cancer diagnosis. Patients that may not be fully prepared for a potential cancer diagnosis may fail to prioritise their appointment accordingly which could result in non-attendance, or face a difficult result whilst on a short break from work, or attending without support from a friend or family member. 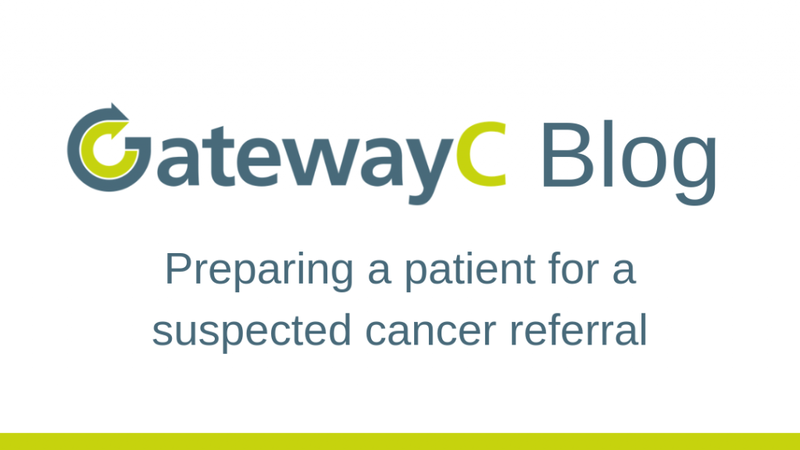 The GatewayC ‘Improving the quality of your referral’ course refreshes your knowledge on how to best prepare a patient who is being referred on a suspected cancer pathway, from both a clinical and patient perspective. The course also covers both the consequences of poor preparation of a patient in comparison with good patient preparation. The positive predicted value (PPV) is the likelihood that a patient with a collection of symptoms will then go on to be diagnosed with cancer. 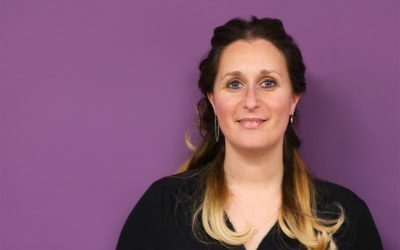 GPs have a minimum value set at 3% which means that for every 100 patients with a particular set of symptoms, a minimum of 3 of those patients will be diagnosed with cancer. However, this can fluctuate depending on the set of symptom clusters. “I find that patients respond very well to being told what their PPV is. For example, it might be a 5-10% chance of having cancer, but likewise it’s a 95-90% chance of them not having cancer.” – Dr Richard Roope, RCGP National Cancer Champion and CRUK Senior Clinical Advisor. It is important to ensure your patient fully understands the nature of their referral to make sure they attend and they are prepared. One helpful way to put this information into context for patients that are concerned may be to underline the PPV of a cancer diagnosis. Find out more: visit the GatewayC Improving the quality of your referral course here.